We are seeking a Gastroenterologist to be based in Hamilton. Situated on the banks of New Zealand’s longest river, it is New Zealand’s 4th largest city, and its rich cultural mix and vibrant centre makes it a perfect place to experience the friendly Kiwi lifestyle. Both the West Coast and East Coast beaches are within easy reach, meaning endless recreational possibilities. Health Waikato is one of the largest providers of healthcare services in New Zealand, providing local services for a population of 200,000 and tertiary services for a region of 700,000. Waikato Hospital situated in Hamilton is a modern 600 bed tertiary base hospital. Health Waikato has an active commitment to the Treaty of Waitangi and the improvement of Maori health. The possession of specific clinical skills in endoscopic procedures is essential. The current team consists of 7 Gastroenterologists, Specialists Nurses in Hepatology and Inflammatory Bowel Disease and a recently appointed Nurse Endoscopist. The service has three advanced trainees as part of the national training scheme. The appointee will be involved in teaching, continuing medical education and quality improvement. There is emphasis on ongoing development of services to meet the needs of our patients. A commitment to customer focus, service development and teamwork are essential. 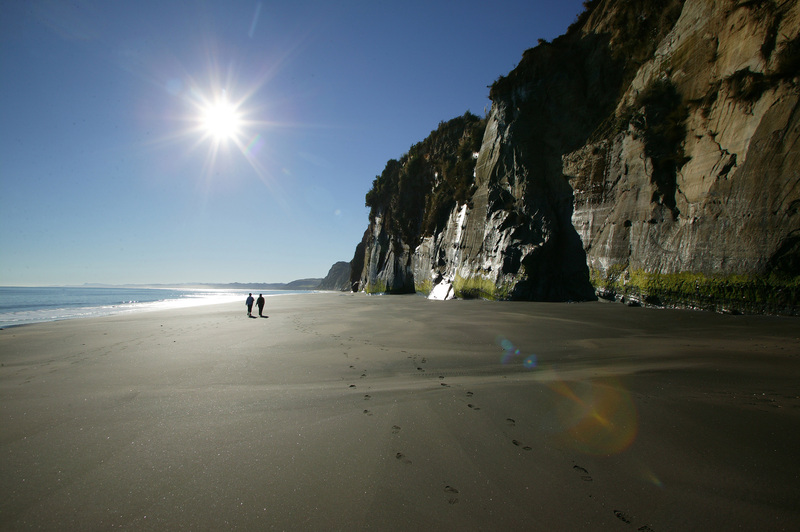 Consultants are well-remunerated and enjoy good working conditions and an excellent work life balance in New Zealand.